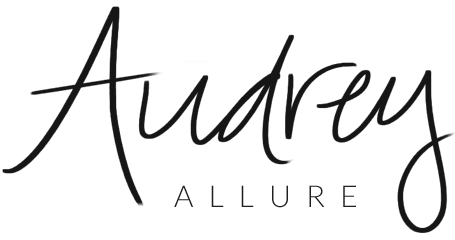 Audrey Allure: Perez Hilton Book Signing! I didn't buy the book since I got lazy and didn't want to go back and line up to get it since me & Andres already got a good spot around the section where Perez Hilton was going to be. The line to purchase was so LONG! So we were just there to see him and hear him talk for a bit. He's totally hilarious. I wish he got to talk some more but he was limited for time, I guess. He definitely seems like a real person. He just talked about the book for a brief moment, read an excerpt, then answered questions from the audience. After, people started lining up to get their books signed. And only people with books were allowed to go into that area, so I didn't get a picture with him since I didn't end up buying the book. lol. how are you ! lol, ive asked you this before so you dont have to answer haha! i love your pic! Ahhh, that's so cool! Did Perez Hilton lose weight? He looks 70 pounds thinner, haha!